Situated east of Terre Haute, Indiana in the midst of scenic Hawthorn Park is a unique memorial to a local resident. 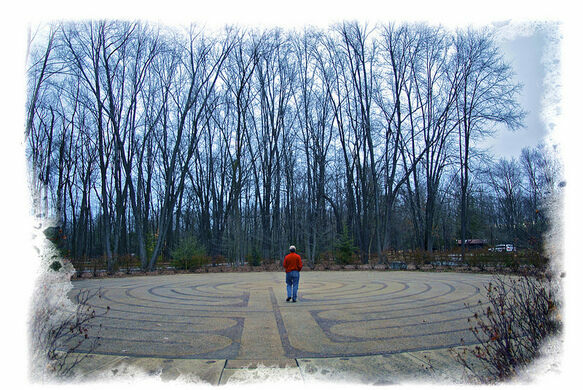 Patterned from the Chartres Cathedral Labyrinth located in France, this labyrinth is eighty feet in diameter and following the coiling walkway through its 34 turns towards the center is a quarter-mile trip. While the purpose of the Chartres Labyrinth and many others of the age has been lost to time, this labyrinth was constructed as a place of reflection for visitors to the park. 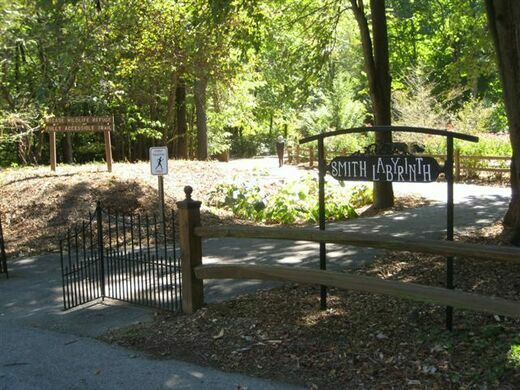 The labyrinth was finished in 2003 in memory of Kenneth E. Smith. As you enter the park's North Entrance take a left. The labyrinth is just beyond the second parking lot.